Have you ever wondered what would happen when you combine Goldilocks and a Dystopian world together? Well, you get Golden! Auluria was trained by her cousin, Lowell to infiltrate the rebels and bring them down, but when she loses her memory for a while she finds herself amongst the Baer family. 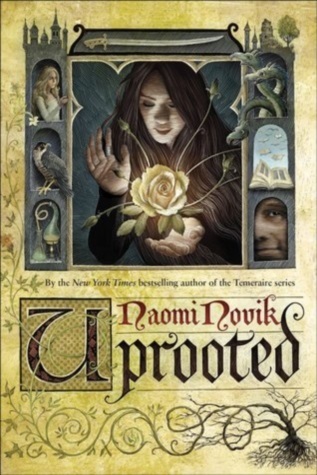 They happen to be the head of the rebellion, but as her memories start to fill in and when she’s already begun to take a liking to the youngest Baer, Dov… she finds herself torn. This is a dystopian world, where food had been given over to those in power and the patrons were left to starve, but they fought back and they began to steal what was rightfully theirs and create the rebellion. It is believable, but my issue with it was it felt vague at points, there wasn’t enough world explanation or interactions behind the scenes to create political intrigue/warfare. I believe and hope this will be resolved in the sequel. As for character development, I wanted to see more relationship wise, everything felt a little too quick in my opinion but toward the end, it seemed to resolve and appear more seamless. I felt like as the book went on, too, that the characters stood out more and they had more personality that differentiated between the next. 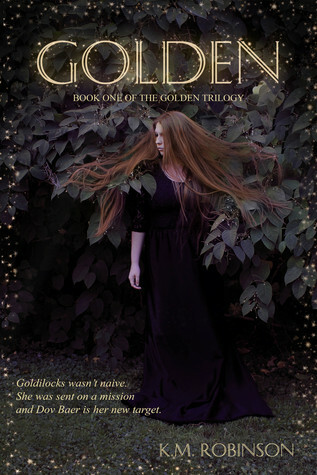 Altogether quite an interesting read and take on Goldilocks, there are promises that in the next novel that more is divulged, how Goldilocks got her name and what not. So, if you like new interesting takes on retellings, definitely pick this up! Wow this sounds really interesting. I’ve never heard of a goldilocks retelling!